Updated Thursday July 12, 2018 by Beth Jones. Arlington Senior Babe Ruth is proud to have been selected as the host for the 2018 State Baseball Tournament at the 16 to 18 age group. 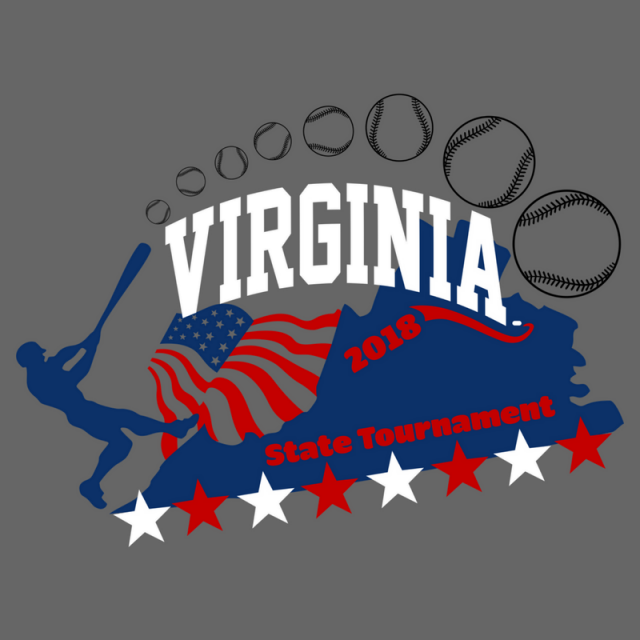 Ten teams from around Virginia traveled to Arlington for six days of fun and competitive baseball. Southwest Youth Association won the tournament, which ended on July 10. They were undefeated to clinch the title. Northern Fairfax County battled their way back to challenge SYA in the championship game. Both teams will advance to the next round, the regional tournament in Fishersville, Virginia, hosted by Augusta. During the event, the crowd was treated to an a cappella performance of The Star Spangled Banner by our own Dave Timpane, who is a professionally-trained opera singer. Dave also was the coach of the Arlington team and the assistant tournament director.